Attorney Katherine Scardino represented a young man who allowed an acquaintance to use his apartment to buy marijuana in Houston, TX. During the transaction, the acquaintance shot and killed one of the weed sellers in an attempt to rip them off. 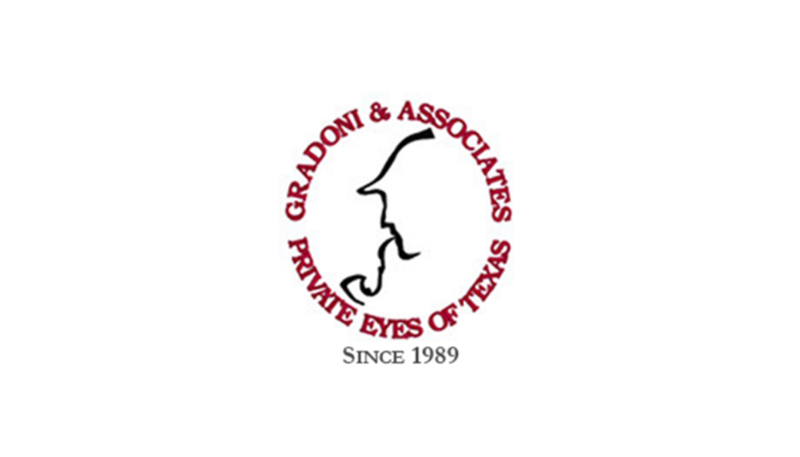 Our client was not present when this occurred, but the State of Texas alleged that he was well aware that the transaction was actually going to be a robbery. Our team of Investigators was able to establish that our defendant, although he made a bad choice in loaning his apartment, had no knowledge that the robbery was going to take place. We were able to develop a number of witnesses who could attest to the defendant’s productive and non-criminal lifestyle. The Harris County Prosecutor realized the defendant was not a violent criminal and agreed to allow him to plead to a lesser offense for a 5 year probated sentence.